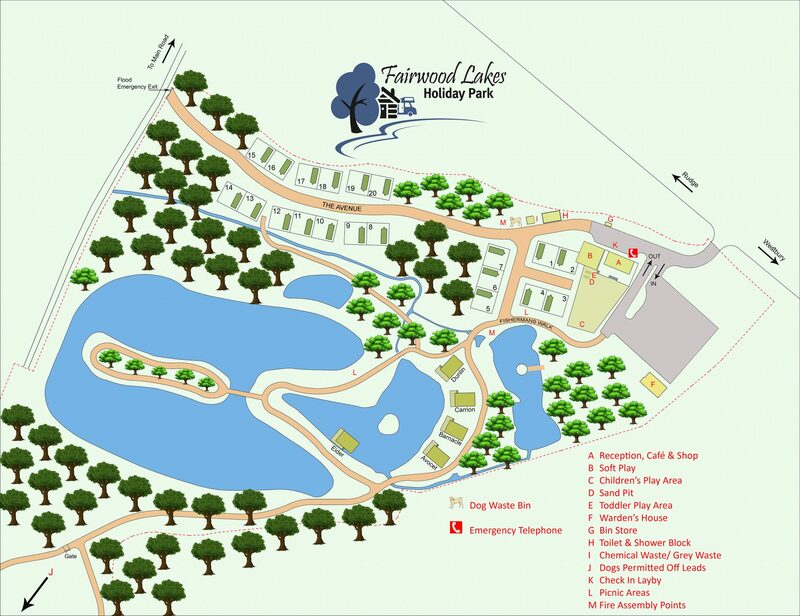 Fairwood Lakes makes a great destination for a day out. Our cafe and soft play are open to Day Visitors, so come along and enjoy a fabulous coffee while the children play in our soft play and outdoor play areas. There are opportunities for walks to explore the surroundings, and you can also come to Fairwood for fishing. View our Park Map on this page to see what’s available. 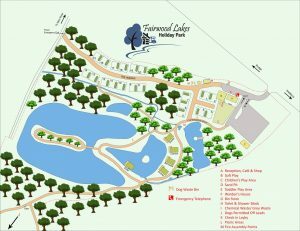 There are plenty of things to do in and around Fairwood Lakes, so why not explore the local area. We have a range of children’s parties options which can include fishing and use of the soft play areas.